It's impossible to resist a steaming bowl of pasta. 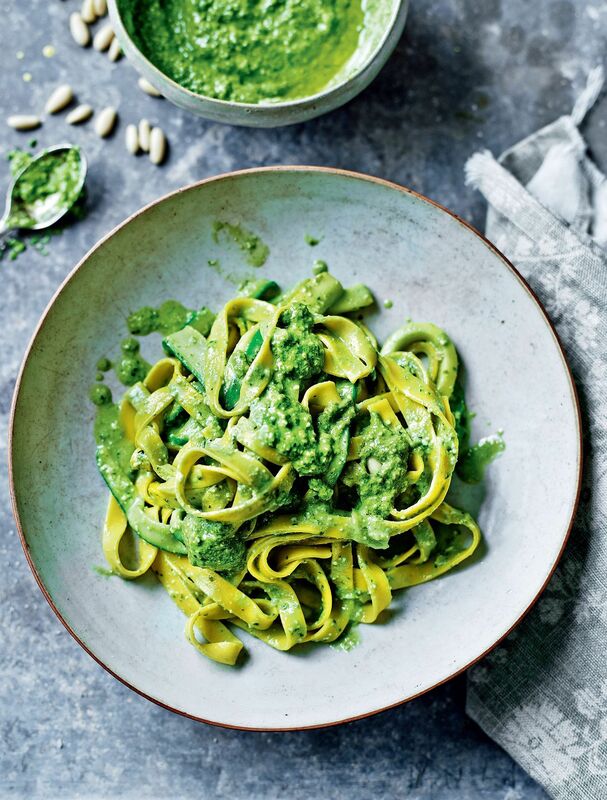 Whether you top your pasta with a rich and meaty ragu, a thick and creamy cheese sauce, or a fresh and zingy pesto, it never gets boring. 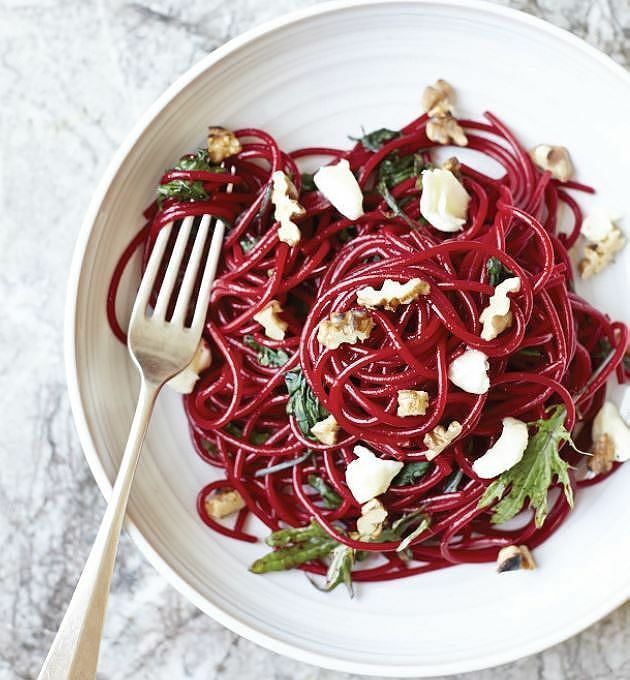 Here we've listed our top ten pasta recipes that are perfect for a both midweek pick-me-ups and lazy, weekend feasts. Tweet us your favourite pasta recipes here. 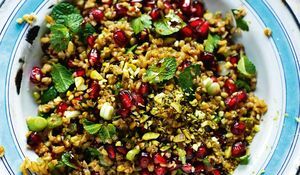 This recipe from Oh She Glows is a revelation. It uses a few key ingredients to create a creamy, moreish green sauce that is packed with nutrients. Plus it's gluten-free, nut-free, soy-free, sugar-free and grain-free but still utterly, and genuinely, delicious. 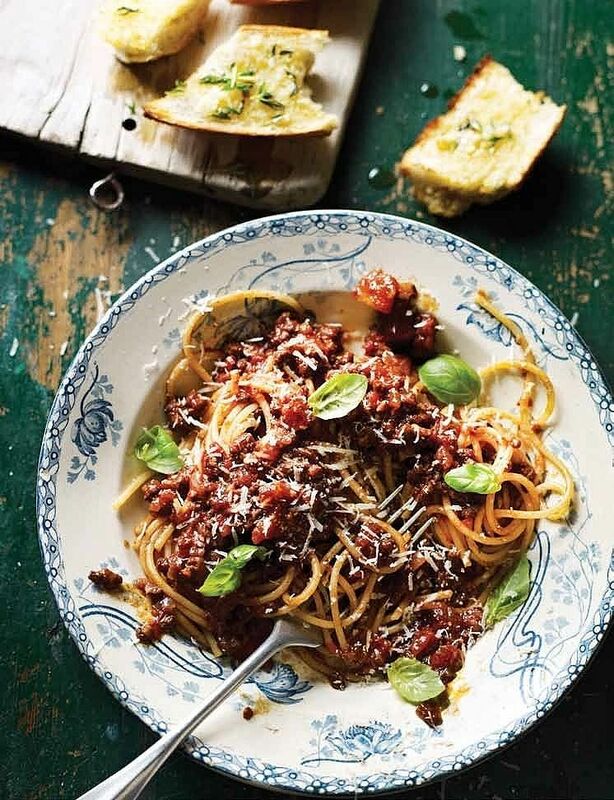 Spaghetti Bolognese is always a firm family favourite and we love this recipe from Mincepspiration!. It's simple, straight-forward and any leftovers can be frozen for a busy day. Pass the Parmesan! 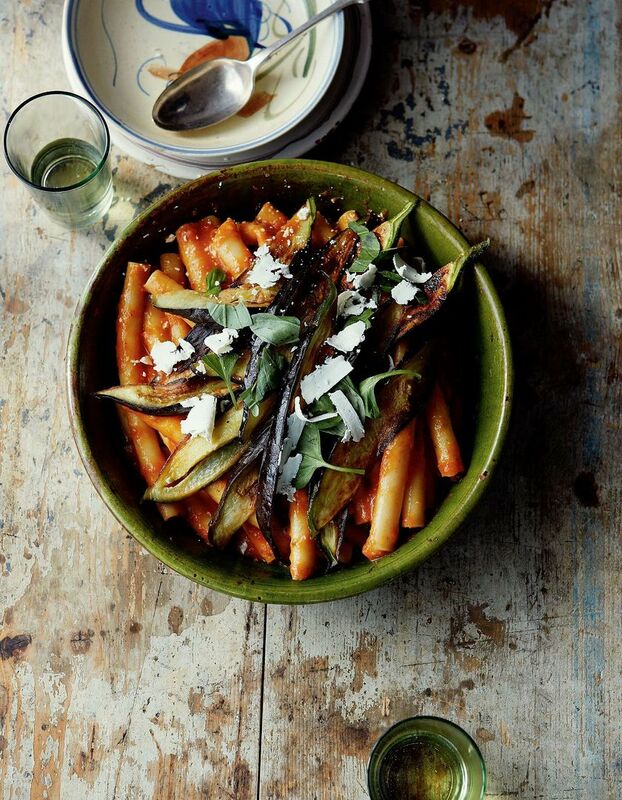 This recipe for pasta with aubergines and tomatoes from Mezzogiorno is a Happy Foodie favourite. Do try and get hold of zitoni pasta to serve this dish as it cradles the tomato sauce beautifully. We think the picture says it all, but just in case... 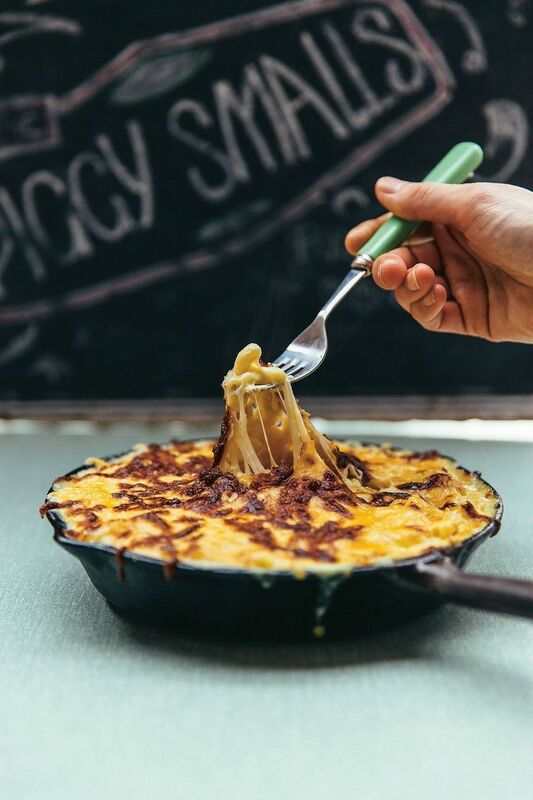 This recipe from Anna Mae's Mac n Cheese makes use of four different cheeses to produce the ultimate indulgent Mac and Cheese. Now let's go back to staring at the picture. New to cooking pasta in vegetable juice? Let Felicity Cloake show you how with this recipe from The A-Z Of Eating. 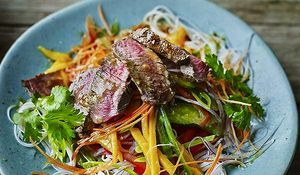 It's so simple and perfect for a midweek supper. 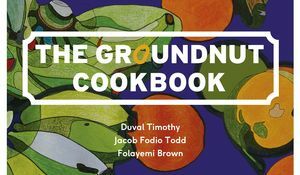 The name doesn't lie - this recipe from Everyday Super Food really does put a smile on your face. We think this is partly down to the rich and creamy tomato and ricotta sauce and partly down to the generous servings! Make pesto at home with this recipe from My Simple Italian. Fresh with the flavours of basil, lemon and extra virgin olive oil, this dish sings with Spring-like flavours. 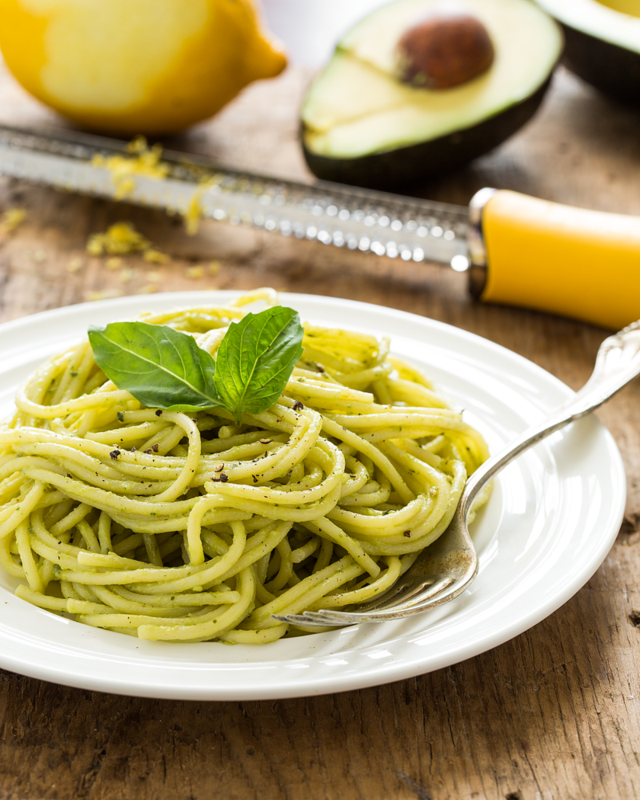 You'll never reach for supermarket pesto again! 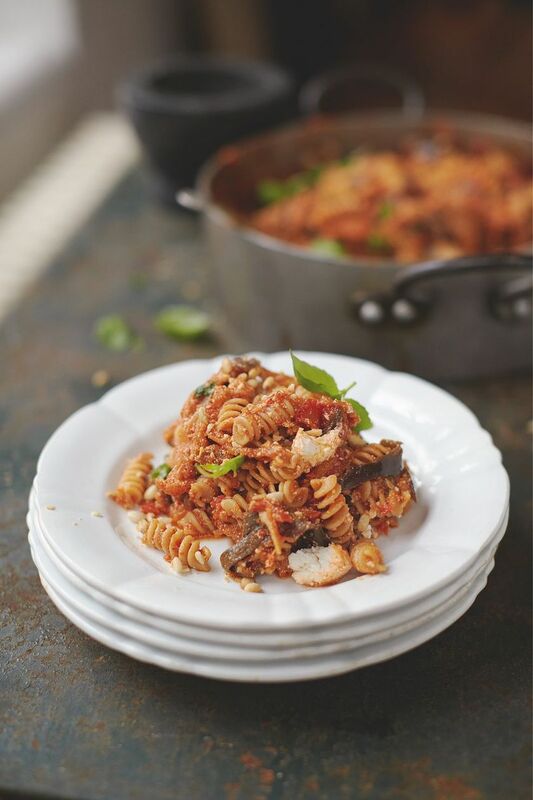 Tasty, budget-friendly and a hit with the family, this recipe from A Girl Called Jack is one of those easy pasta recipes we rely on during the mad midweek rush. It's the perfect way to use up those onions rolling around in the back of the fridge. 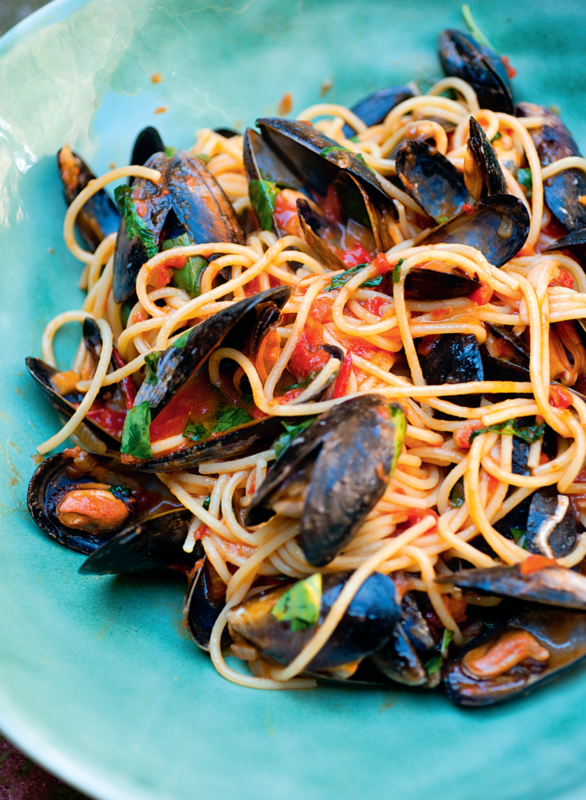 For a real taste of Italy's Amalfi coast, just whip up this recipe from A Taste of Home. 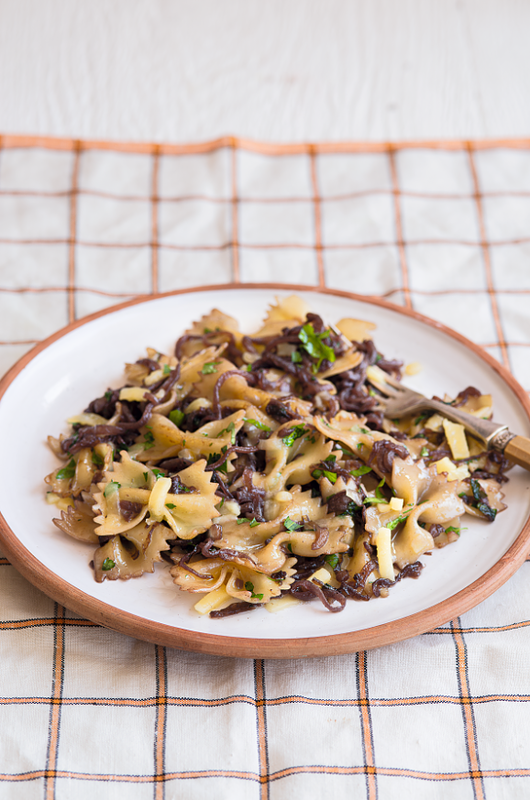 Impressive enough for a dinner party, but far too delicious to save for occasions only, this pasta dish is one you'll keep coming back to over the summer months. Finally, we had to include this recipe from Jamie's Food Tube: The Pasta Book, because who doesn't love a pasta bake? 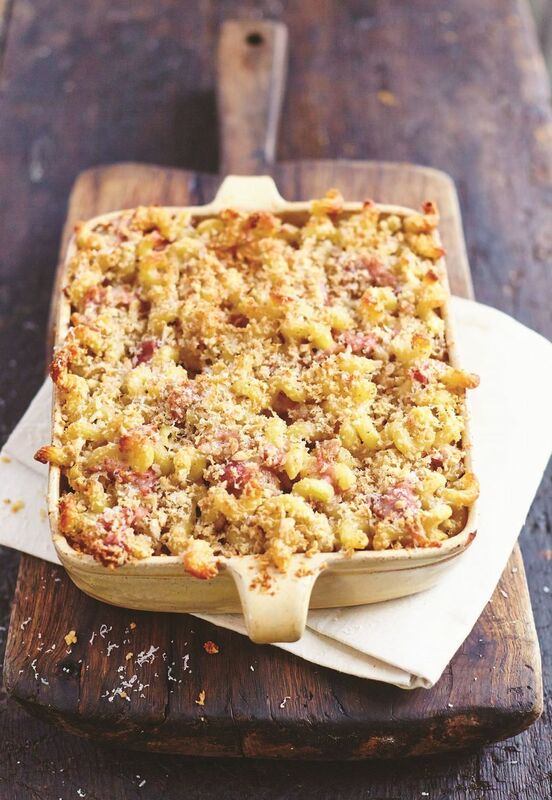 This recipe uses the irresistible combination of creamy cheese, salty ham and crunchy breadcrumbs. We can pretty much guarantee you won't have any leftovers.